Hello, everyone! 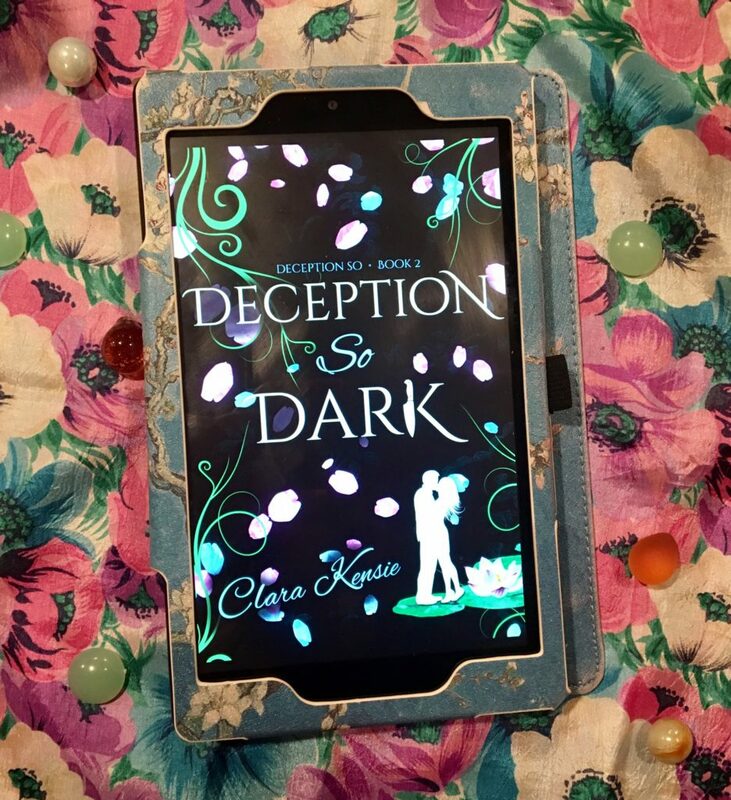 Today I’m participating in the cover reveal of Clara Kensie’s YA romantic paranormal thriller, Deception So Dark. This is the second book in her Deception So series. The cover was designed by Key of Heart Designs. Check out the beautiful cover below! 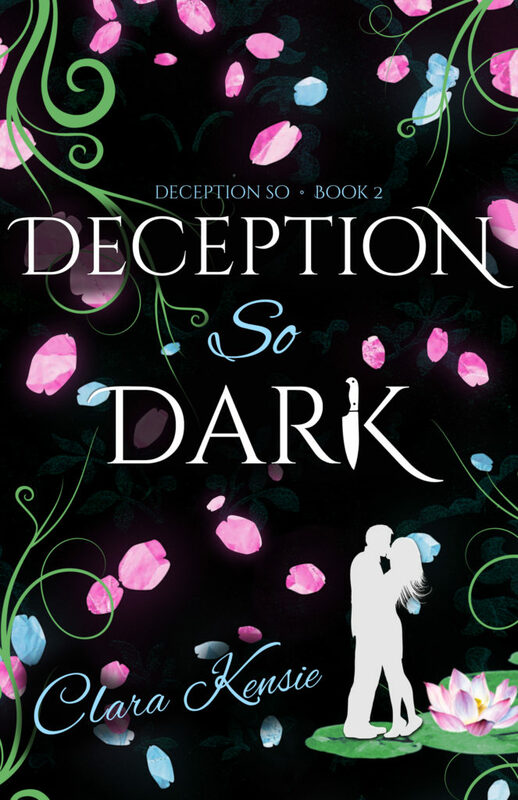 Pre-order Deception So Dark now, or add it on your Goodreads here. I took a Bookstagram picture with the pretty cover! What do you guys think of this gorgeous cover? Sound off in the comments!